Buying a Car Has Never Been Easier! 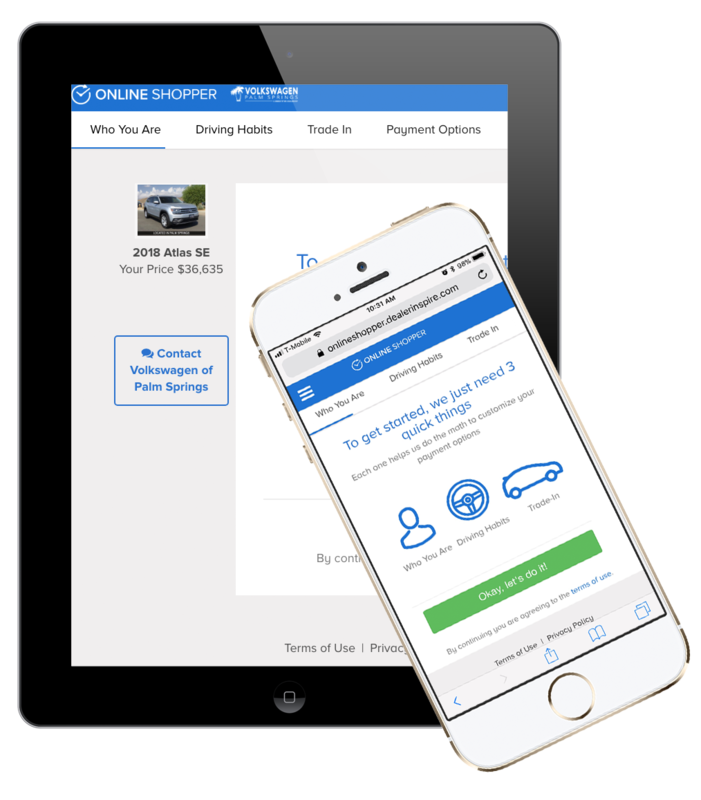 Search & browse over 500 vehicles online in the convenience and comfort of your own home. Visit us in the showroom. Or visit us at the dealership and see the vehicles hands-on with our helpful Car Guides. Or visit us at the dealership and see the vehicles hands on with our helpful Car Guides. Need financing? Pick a combination of down and monthly payments that work for you. Have a trade-in? No problem. Ready to buy? Purchase as fast or as slow as you want. Want to do it the old-fashioned way? No problem. We’ll walk you through every step of the way. We put you in control of the buying process with complete transparency and ease that comes with buying online.